Before I had children cleaning the house was dare I say it a doddle (well compared to now anyway lol). Me and my partner were both working and I would often light a scented candle whilst we were home in the evening to leave a lovely scent in the house. However since having children keeping the house fresh tidied and smelling nice has become more difficult, I can no longer light a scented candle for fear of little fingers wanting to touch and vases of flowers are often a no go with James wanting to touch or pick them lol! Then I was recently contacted about review Zoflora, A 3 in 1 disinfectant and I was intrigued, A product that could clean and leave the house smelling lovely sounded like a winner to me! Zoflora is a 3 in 1 disinfectant that comes in a wide range of fragrances so not only does it clean but it really does leave the house smelling lovely too! The smell Zoflora gives off is strong but not over powering and stays in the air for ages. I used it to clean our bathroom and we could all still smell the lavender fragrance the next morning. 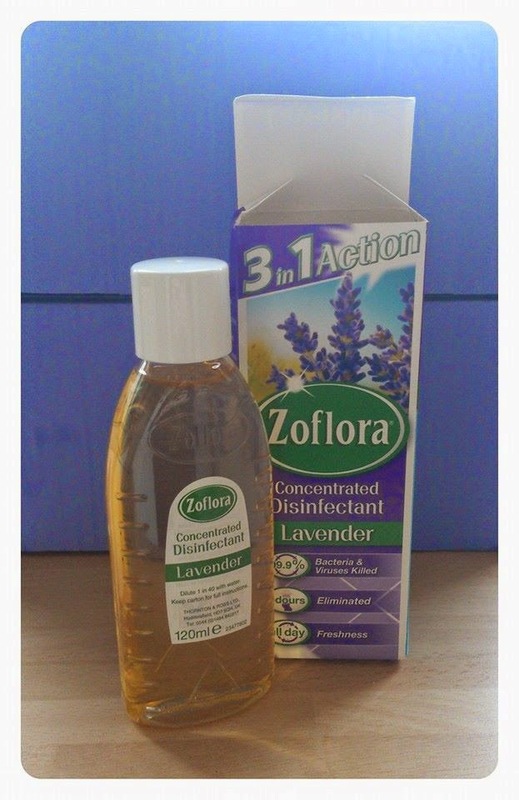 When the bottle arrived it looked quite small and I wasn't sure just how far it would go however for most cleaning jobs Zoflora should be diluted 1 part disinfectant to 40 parts water meaning it really does last. I was also worried that watering it down so much would effect the fragrance but it didn't at all. I have also started adding a drop or 2 down the toilet of an evening just before we go to bed and it leaves the bathroom smelling lovely and fresh come the morning. It is also handy to wipe over the bin with especially if you have a bin in the kitchen that can sometimes get a little smelly this will definitely eliminate that problem. Zoflora is available in a huge range of fragrances including Cherry Blossom, Warm Cinnamon, Apple Orchard and Country Garden. and can be used on such a wide variety of surfaces such as sinks, drains, toilets, baths, taps, floors, kitchen work surfaces and even potties! Zoflora kills 99.9% of bacteria, eliminates odours and leaves you with all day freshness and with so many fragrances to choose from im sure you will find one to suit you. 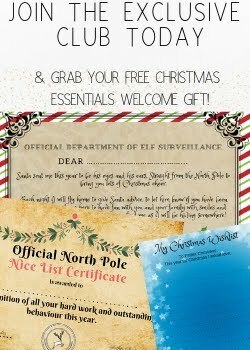 Why not pop over to their website here www.zoflora.co.uk and check out the range of products available. Have you tried Zoflora before? What did you think? Do you have a favourite scent? I always have a bottle of Zoflora under the kitchen sink. Springtime is my favourite scent. So fresh! I use Zoflora all the time. It's great for cleaning the worktops and floors too. So glad that they are now in lots of different flavours. I've never heard of this before - but with three kids it sounds perfect! 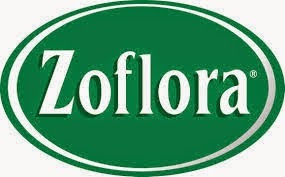 Zoflora is a great disinfectant, we have used it before. A little goes a long way too so it's cost effective. I've never heard of this brand but I do love the smell of Lavender. I may have to go and investigate a bottle. Never heard of this but I think I'll give it a try now, thanks! Thank you for sharing this. 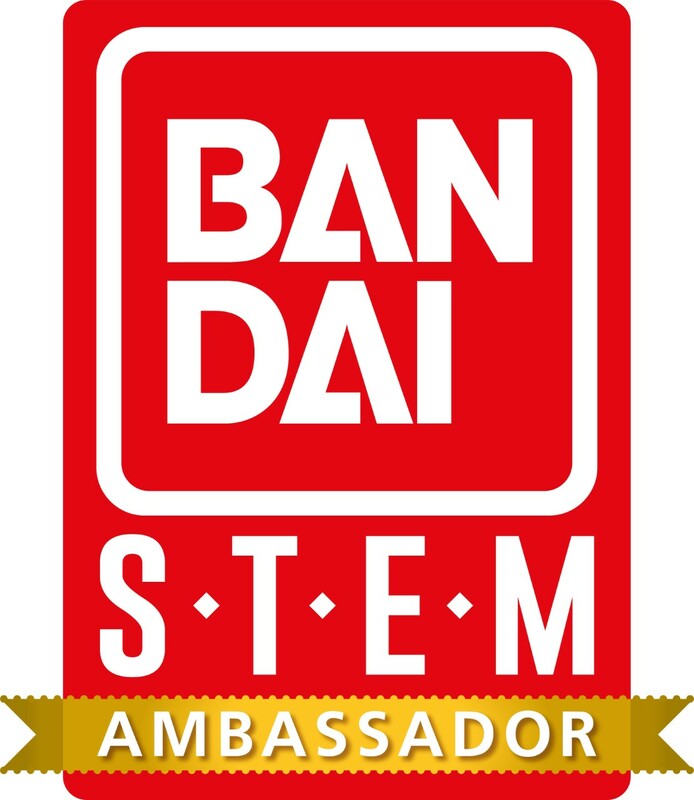 will definitely visit their website. love that it's scented! nice to have a clean house that smells good too! I've never used zoflora but we're trying to pre-spring clean at the moment so I'll look out for it!